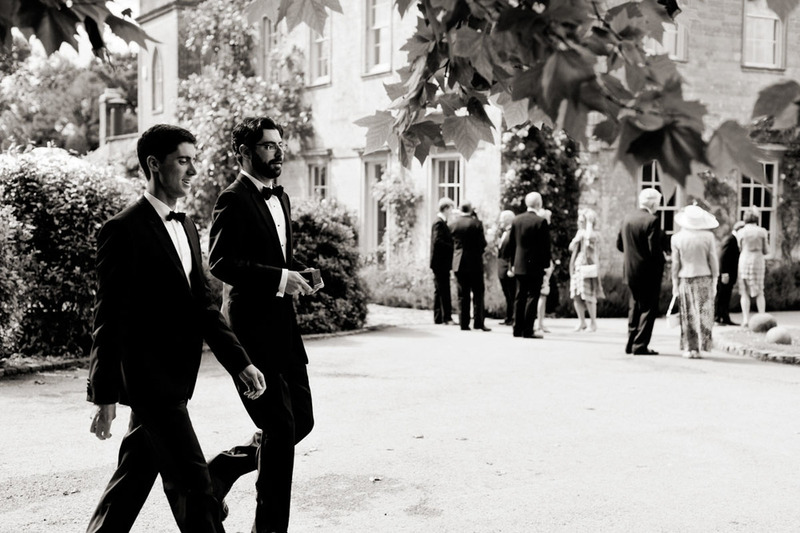 Babington House in Somerset has got to be one of the most exclusive venues in the county and weddings there are always incredible to be part of. 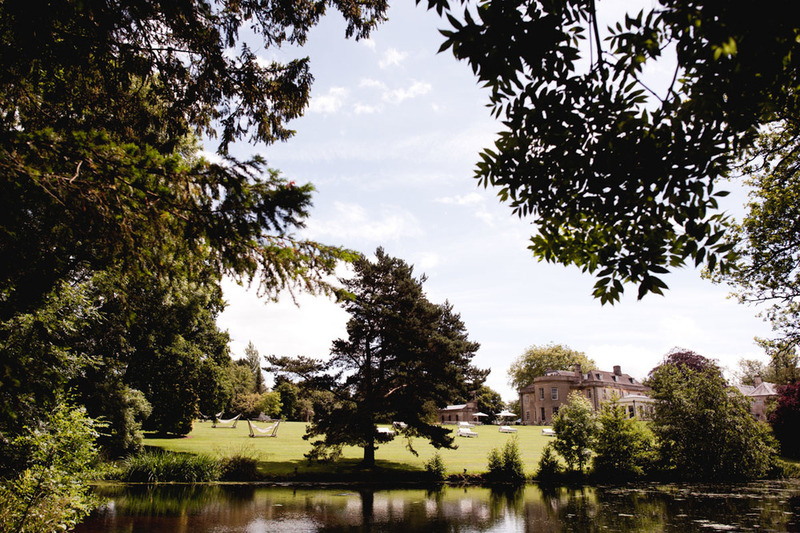 It’s a venue that has it all – a beautiful Grade 2 listed Georgian Manor House, a fishing lake, 18 acres of grounds, on site spa, swimming pool, tennis courts, croquet lawn and an incredible range of fine food and drink. 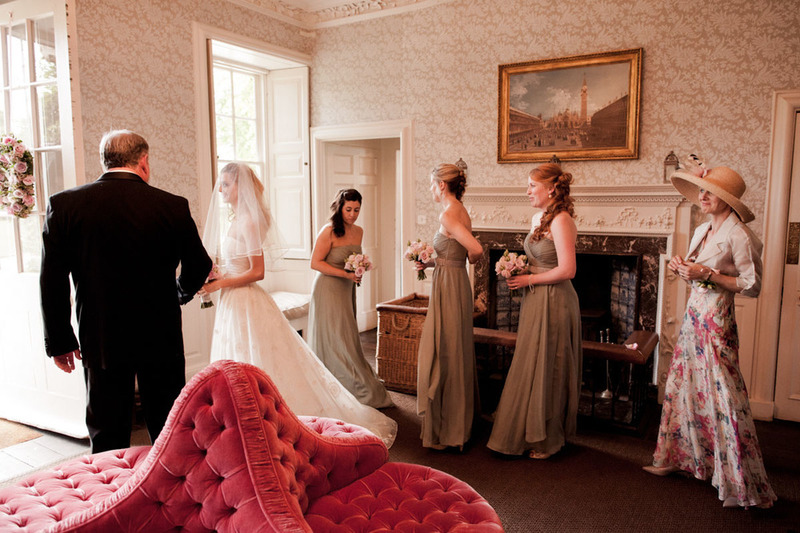 There's also St Margaret's, a private chapel separately run to Babington House and available for ceremonies. It's absolutely beautiful and always makes for stunning, natural light photography. 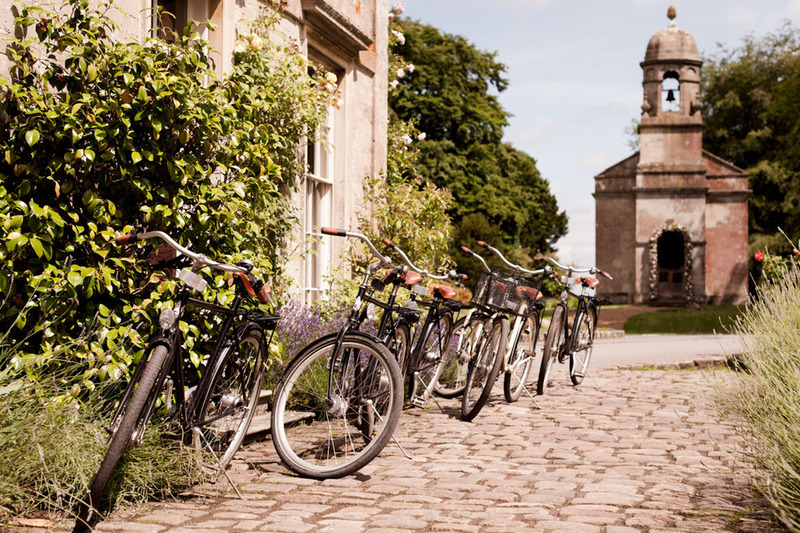 There is a restriction in place – weddings can only take place at Babington House Monday to Thursday, but you do get the whole venue to yourself! 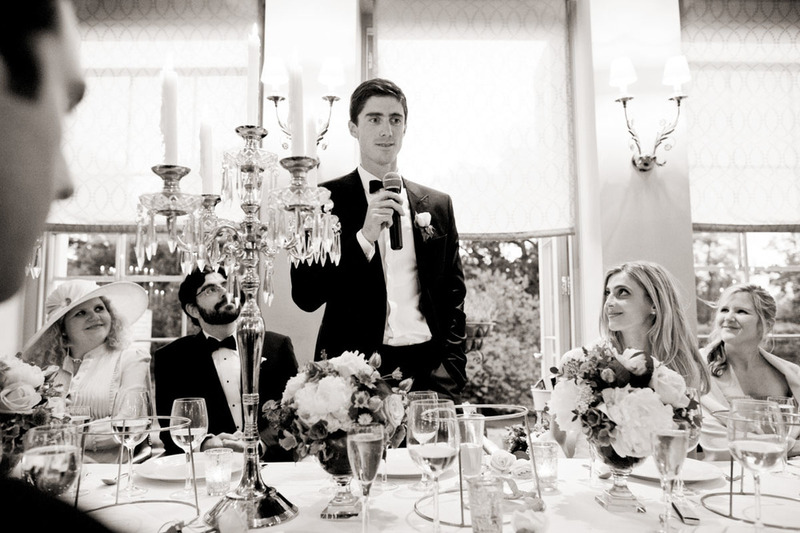 It’s a perfect fit for the type of stylish weddings that Babington House holds and it’s great to work with such a dedicated and professional events team. If you're in two minds about getting married here, don’t be. 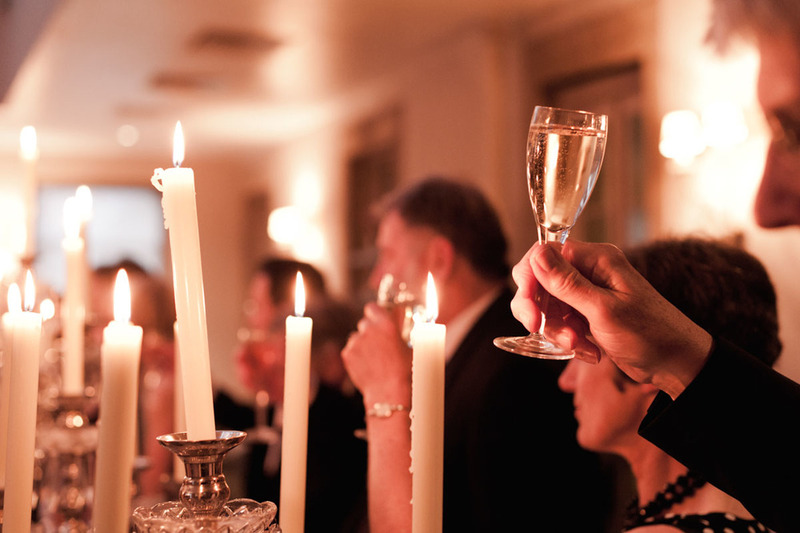 It’s got beauty, class, style and amazing service rolled into a stunning building set in a secluded part of the wonderful Somerset countryside. 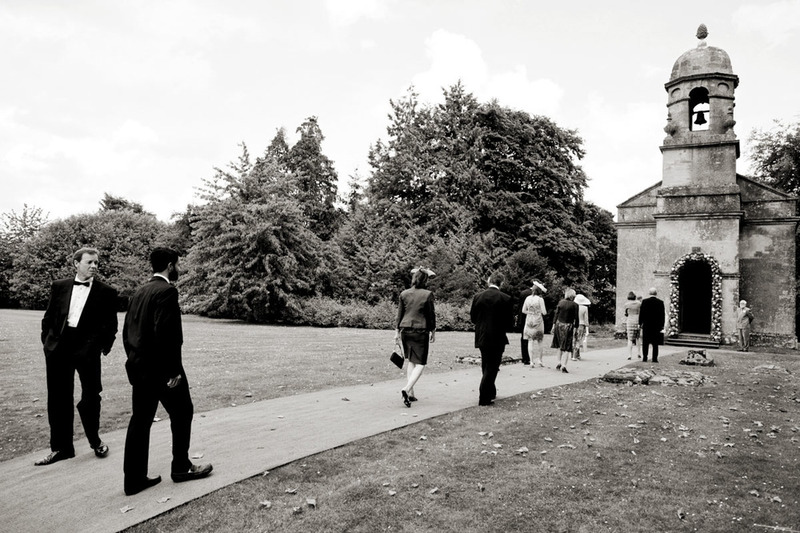 Nathalia and William had an amazing 3 day wedding at Babington House. Pure class and elegance distilled into a unique Anglo-American celebration. William's family had travelled over from the US for the big day and made quite an impression on us quiet English folk! I had great fun capturing the laughter and the emotion of these larger than life characters. A selection of my very favourites are presented in the gallery below. 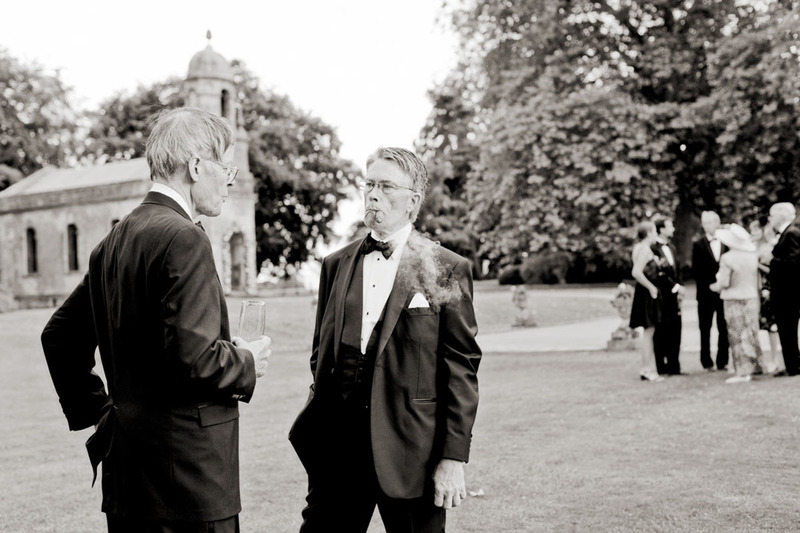 My natural approach to wedding photography aims to avoid directing how the day unfolds, authentically and honesty documenting the day, leaving the couple and guests to enjoy themselves. 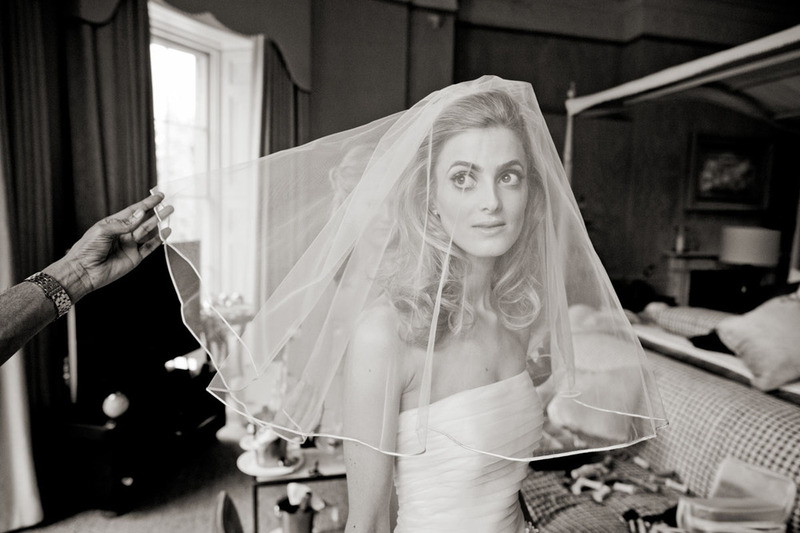 Getting married at Babington House?